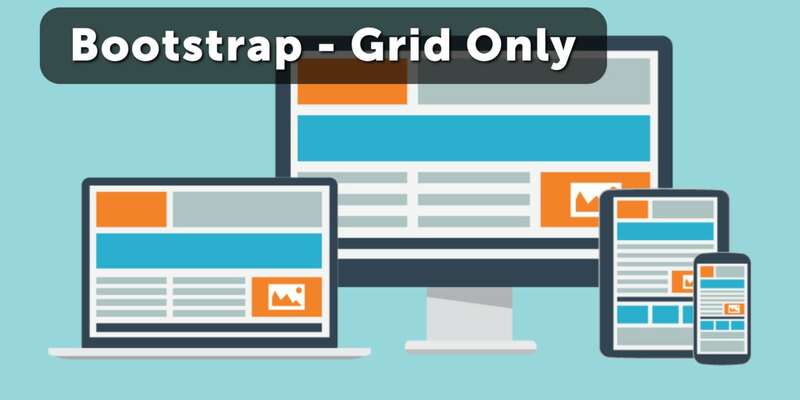 A reduced version of Bootstrap 4 that only includes grids and responsive utilities, useful for adding grid support to themes without affecting typography. A collection of file type/extension SVG icons, available free for use in your applications and web sites. It had been awhile since I went through the painful process of developing HTML e-mails. I generally try to avoid it when possible (because Microsoft Outlook). I was recently tasked to create one for a client and I decided to give Foundation for Emails a try. It makes the process infinitely less painful.